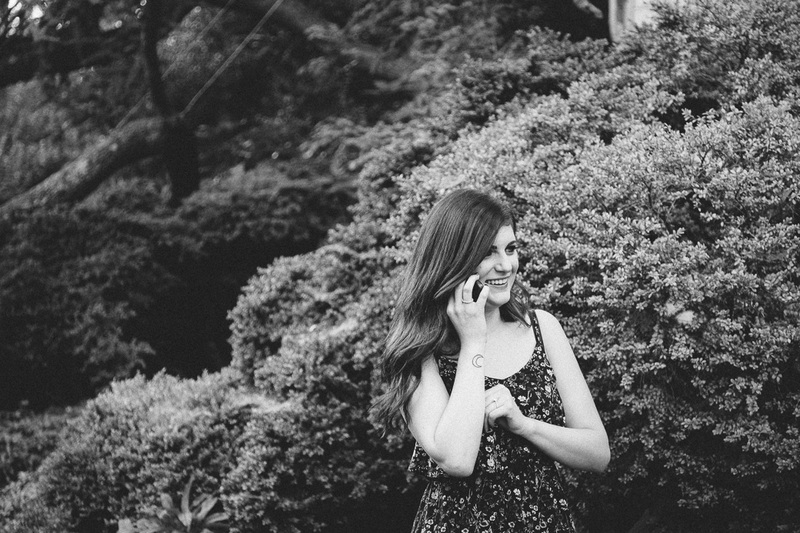 When your caller ID shows an out of country number, answer it. 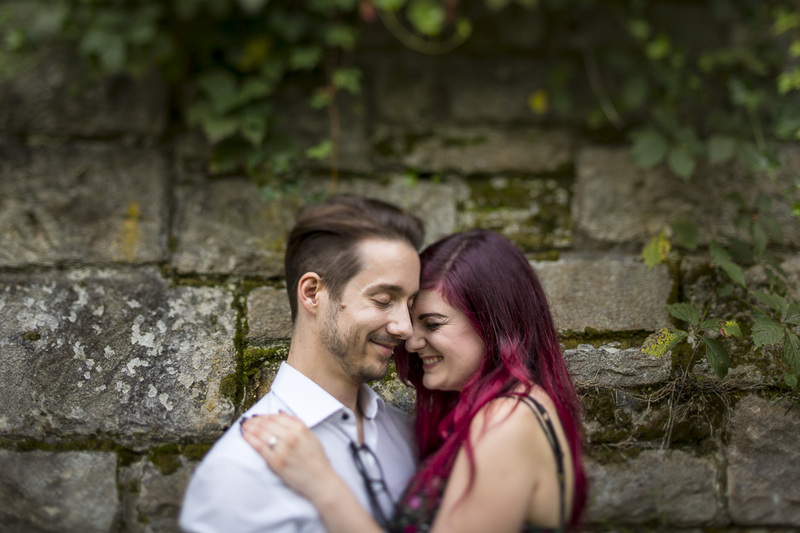 Dan’s cheery British accent on the other end of the line made me instantly glad that I answered his call earlier this summer. 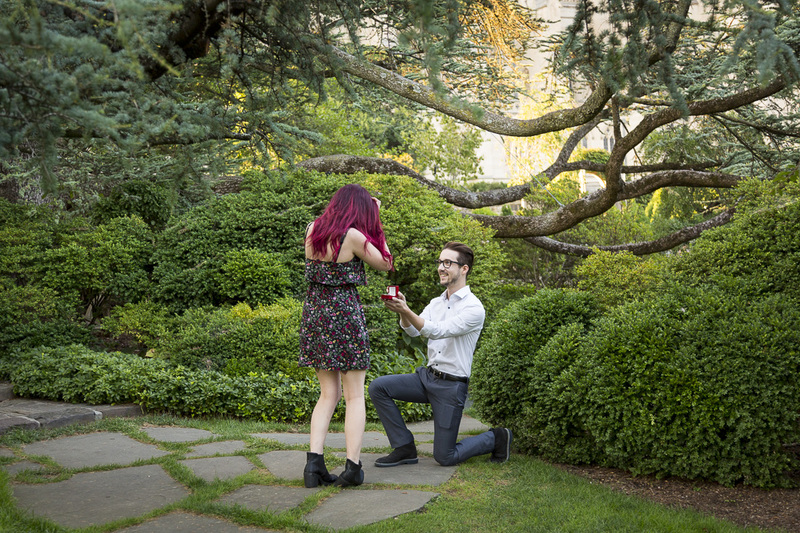 He anxiously explained to me his plan to propose to his history-loving girlfriend on their first trip to the United States. 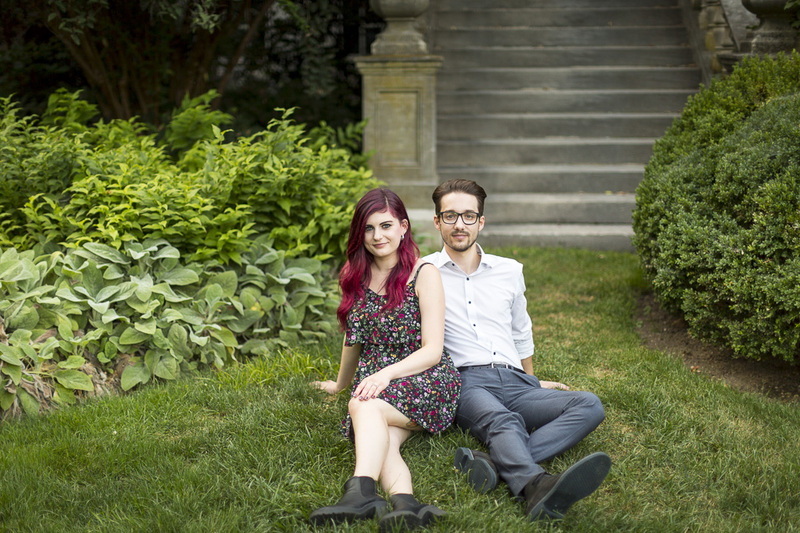 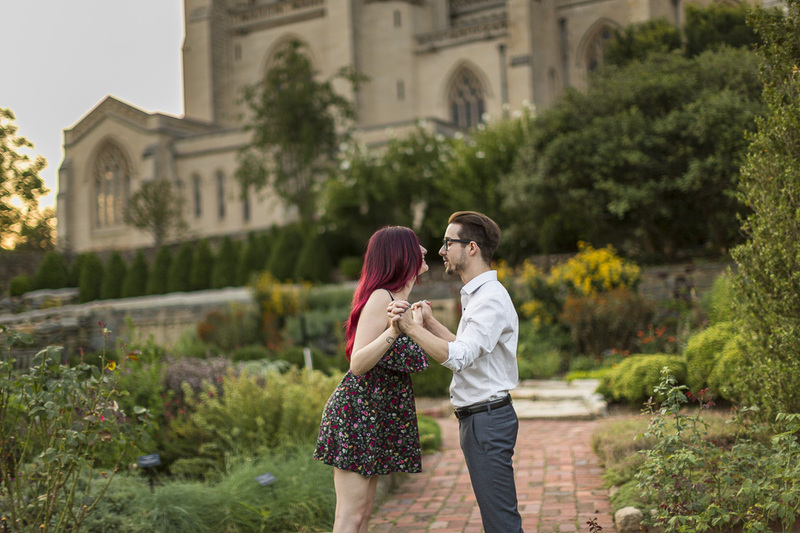 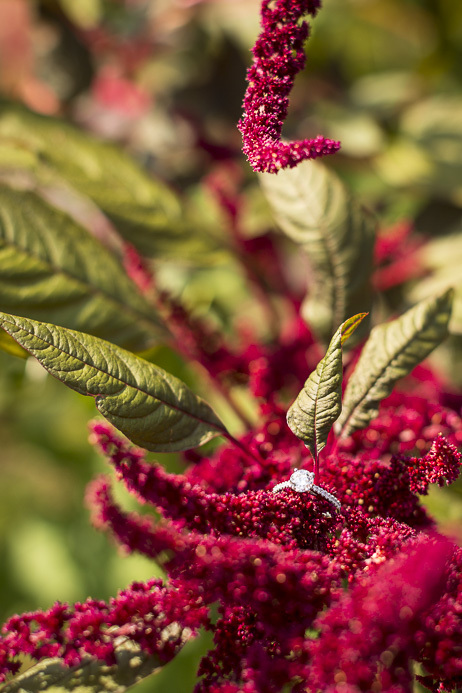 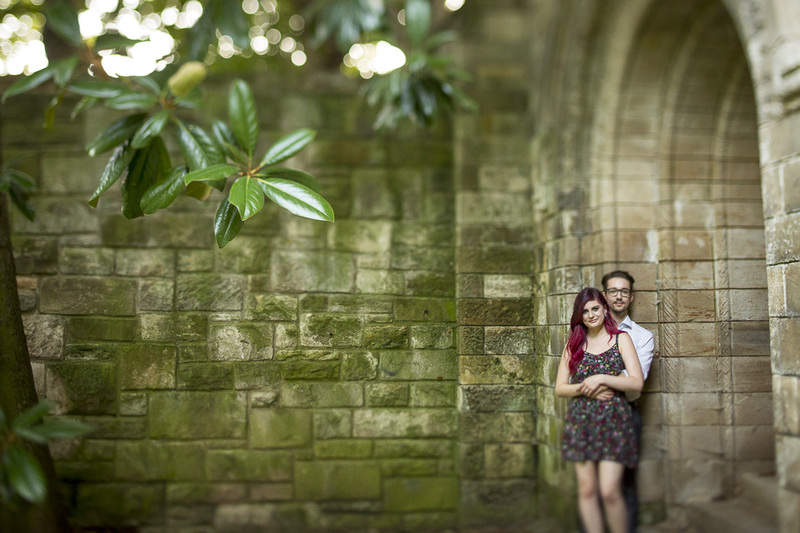 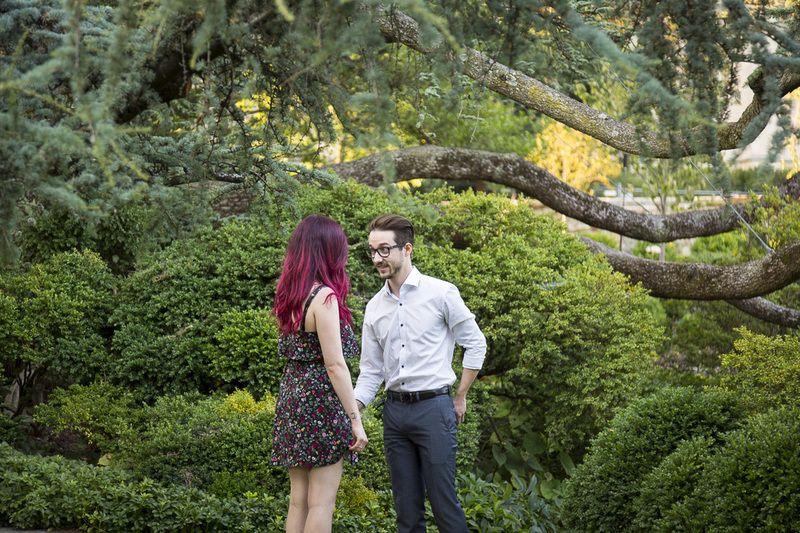 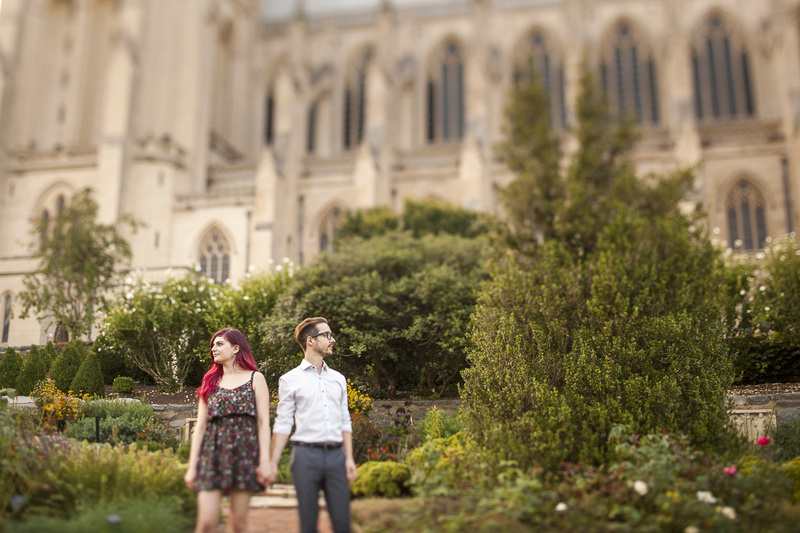 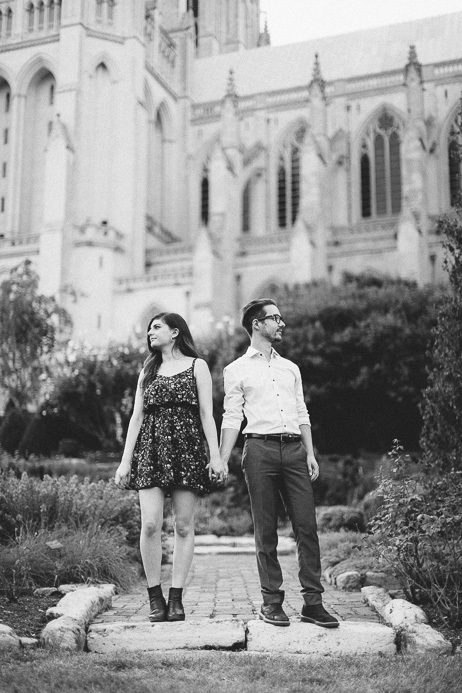 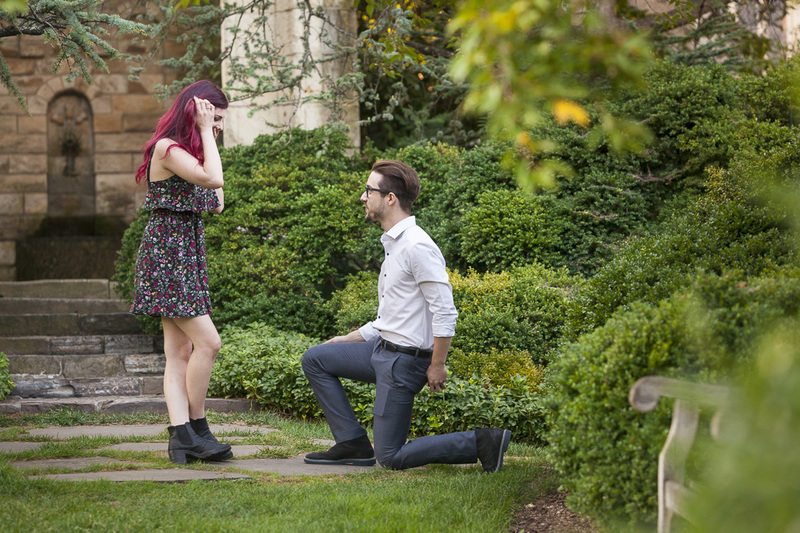 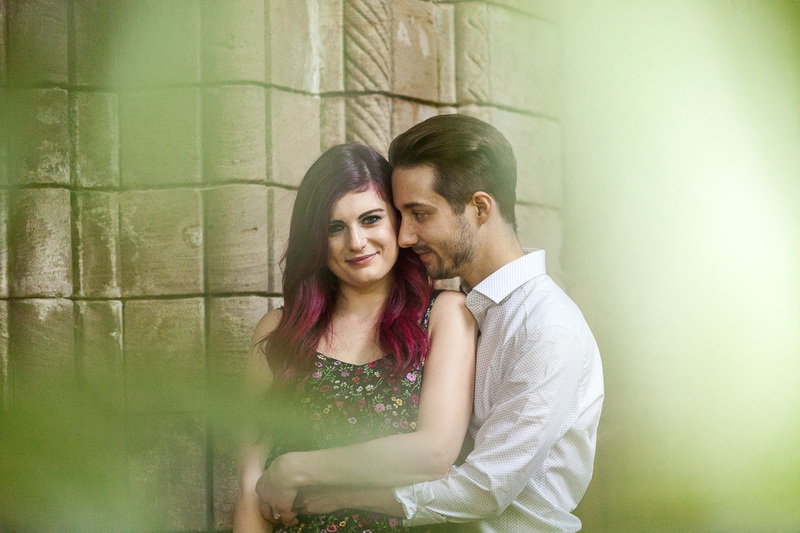 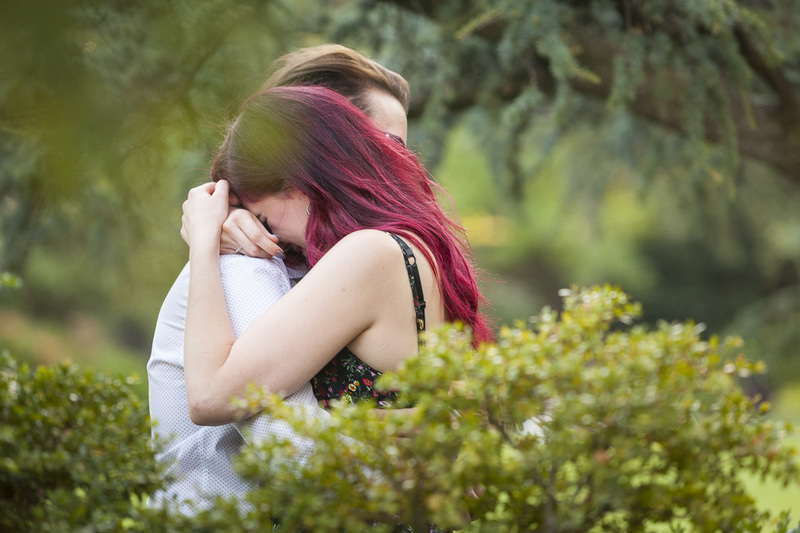 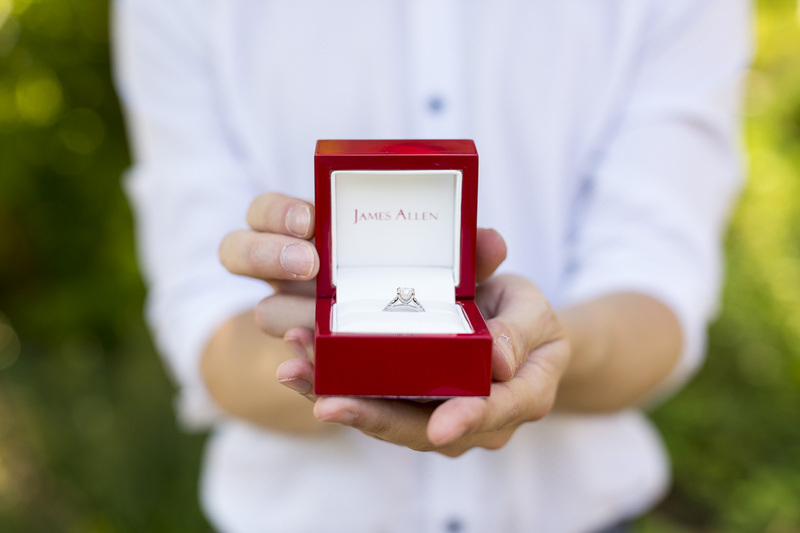 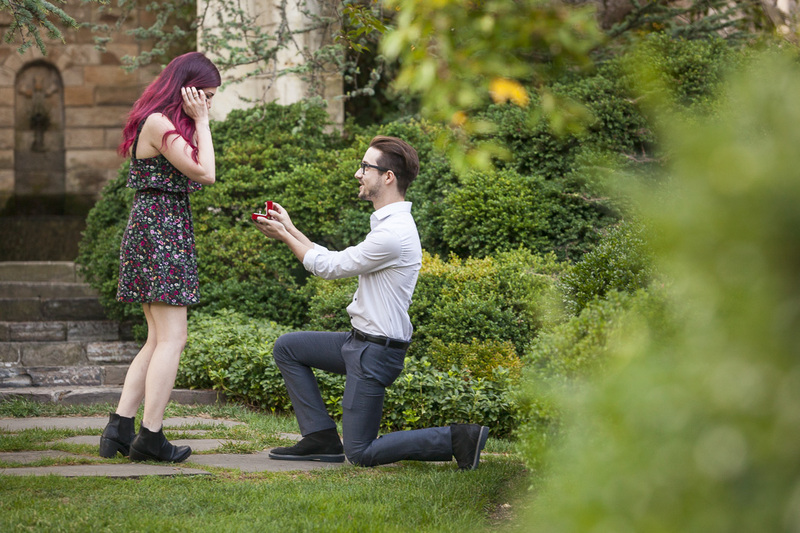 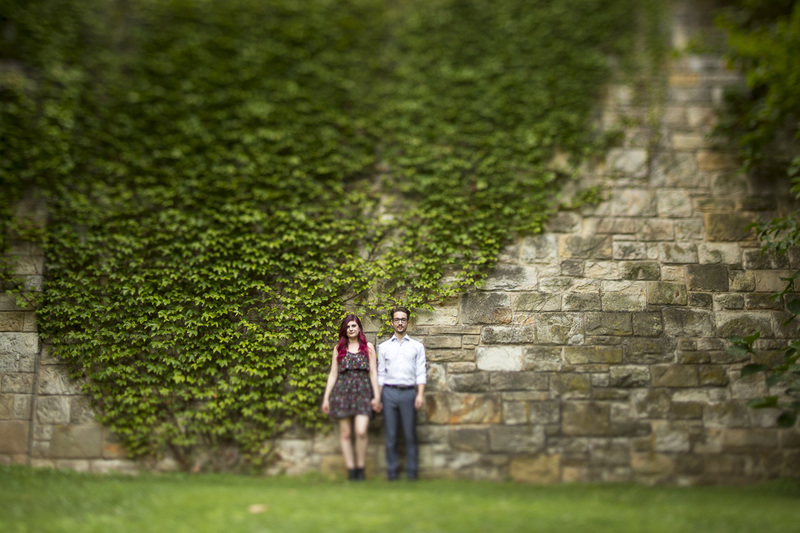 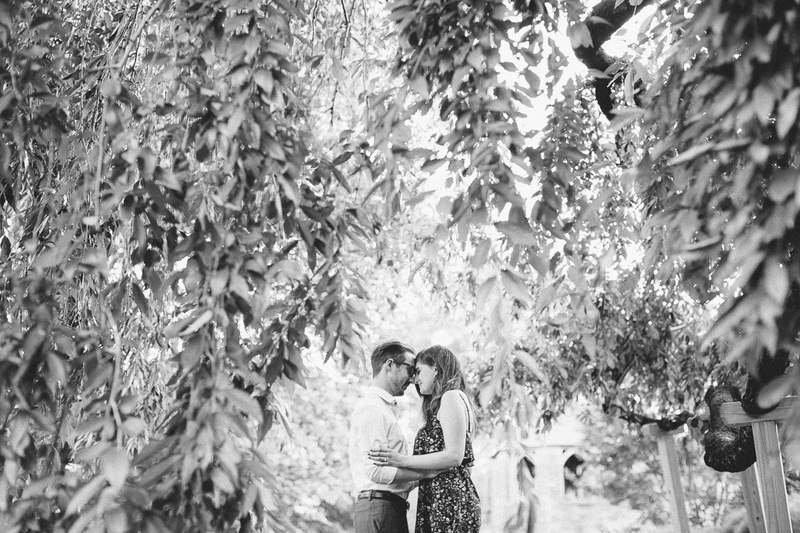 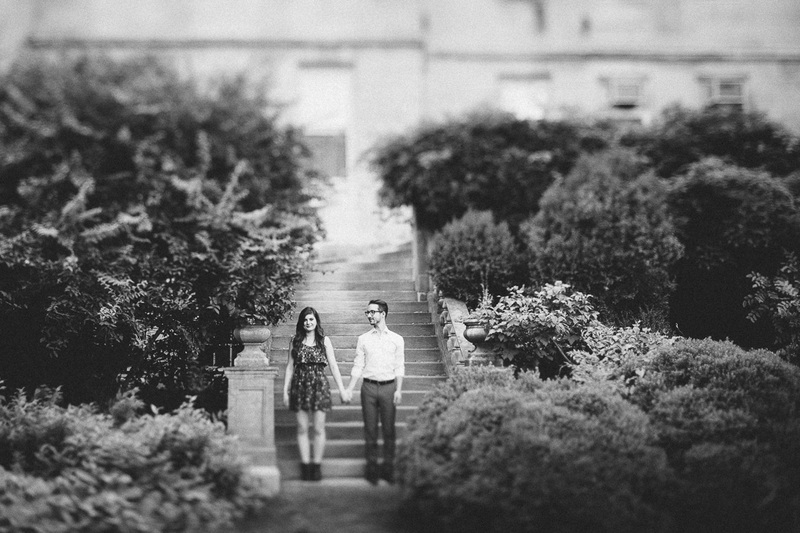 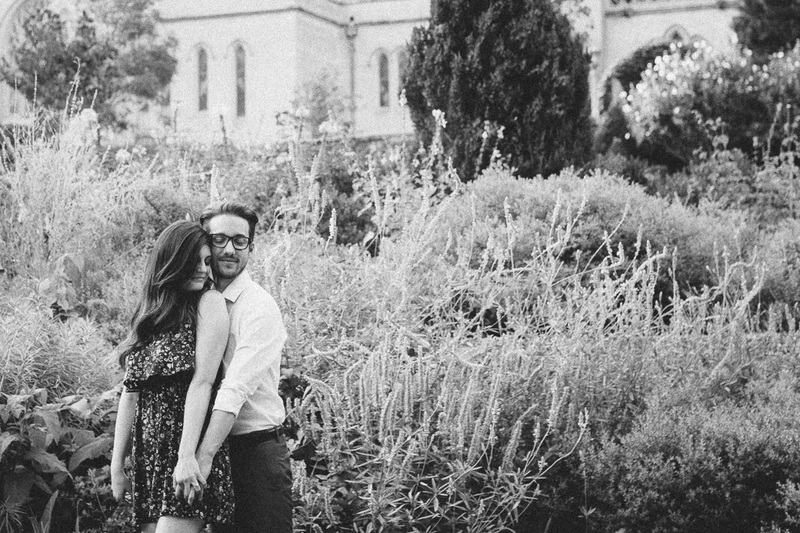 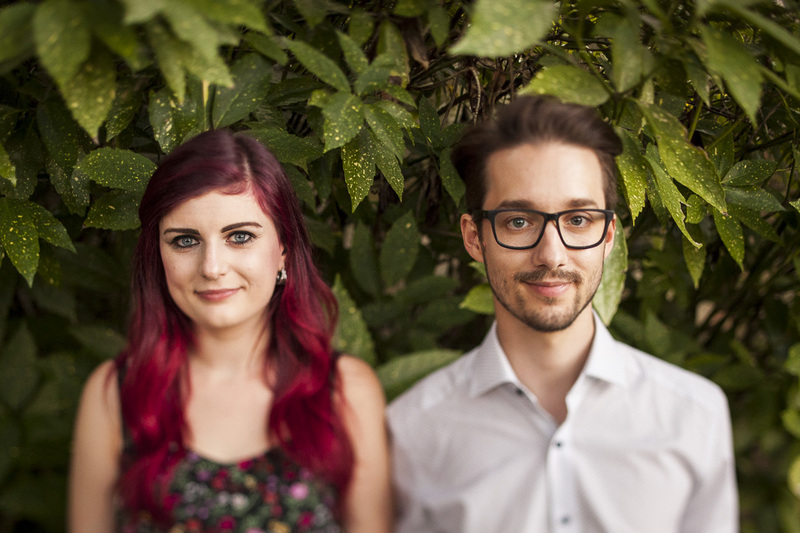 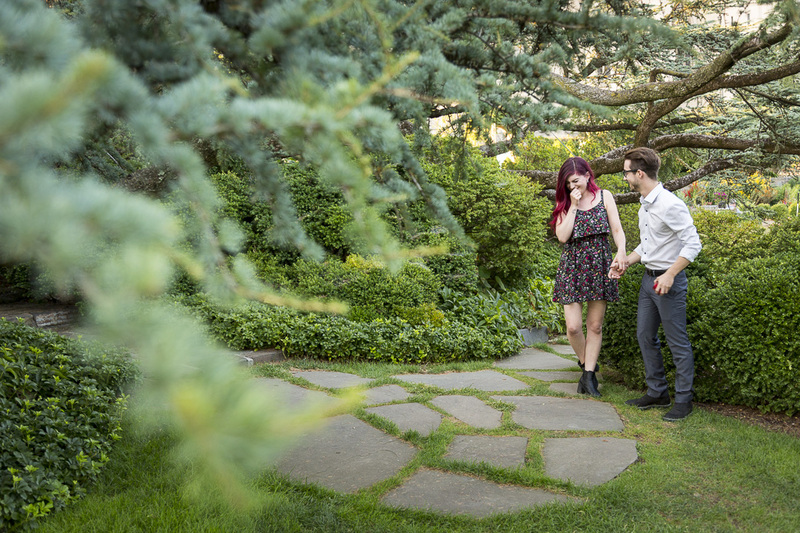 Dan’s proposal to Tuesday, in a stunning garden in Northwest DC, was straight out of a romance story. 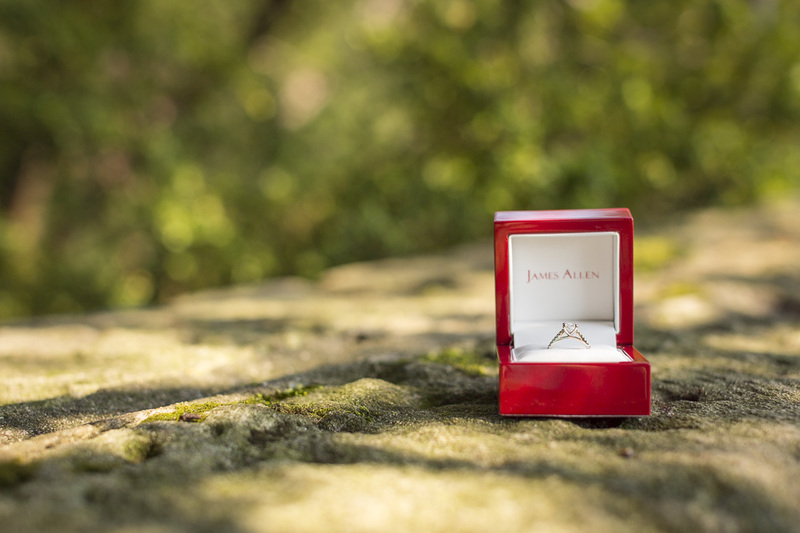 He even designed the ring himself.